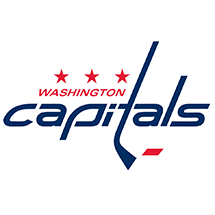 Capitals Split Season Tickets : Home : Welcome! 2. Let the Season Ticket Holder know. View all listings in a map of Capital One Arena. Narrow your search by section and find the best group for you! Go! 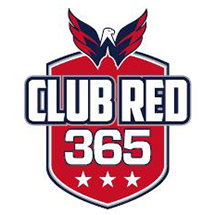 These web-based tools are provided to Season Ticket Holders free of charge courtesy of the Washington Capitals.